Porsche has a history of making very different iterations of the same car – and although it may be named differently, they are practically the same car. The 911 is developed on a shape that seem to die hard, and whether enthusiasts like myself like it or not, trace back the roots of the 911 and you’ll arrive at the original Volkswagen Beetle. Though it may be hard for most to comprehend, there is a certain sweet spot within the 911 that I cannot unravel. A personal hypothesis – the 964 series is the ugly duckling of the 911 family, with a rather stout front end and large wheel arches; and if you can’t fathom my ideology, well.. I completely understand. It may work for some but for me, the 964 isn’t the epitome of 911 designs. Of course unless you don’t understand the existence of the 911 shape, then all my description will be gibberish. Nevertheless – it may puzzle most fanatics of the existence of the ‘Speedster’ but allow me to explain. The badge began with the 356 Speedster – genesis. 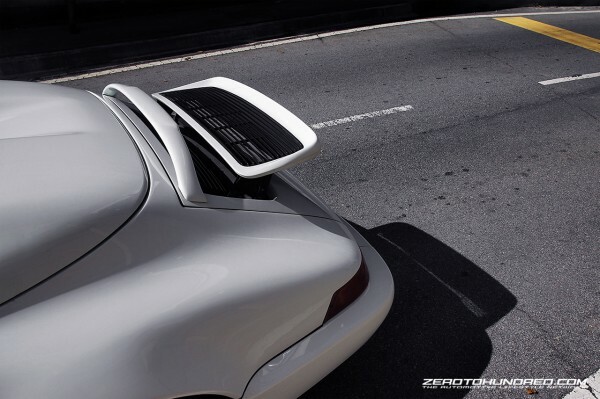 A predecessor to the 901/911, where it was designed to be a lower cost, race-focused version that packs a removable windscreen that can be taken off during race-weekends. 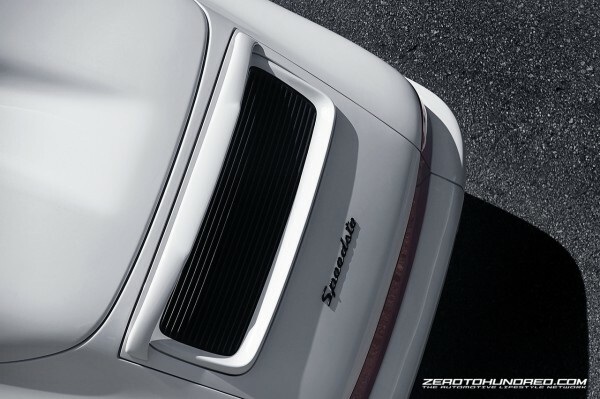 And the same ideology continued for the 930 Speedster – after being absent from the family for over 30 years. So – bleak history packaged with racing pedigree? Well, justifying the Speedster iteration may be intricate but despite that – this badge carries just as much exclusivity as an RS-Porsche. 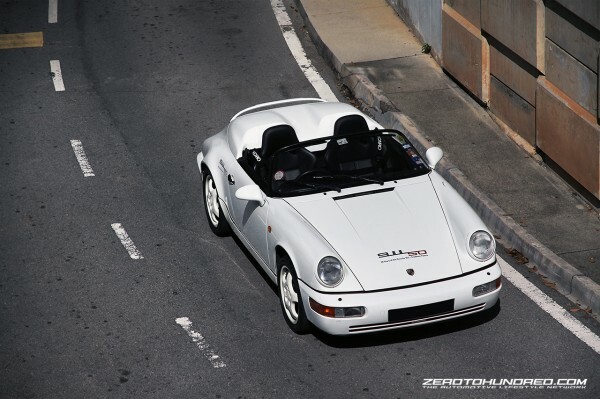 The 964 Speedster was first introduced in 1992; then delivered to owners as a 93′ model – and produced for only a short 2 years run. Just like its predecessor, it was designed to be a hot version of the Carrera 2, displacing most of the creature comforts of the C2 like air-conditioning and stereo. Mechanically – the Speedster is identical to a C2; with the main difference being the roof arrangement and the removable windscreen. Power was derived from a 3.6-litre, air-cooled 6-cylinder boxer which produced 247hp and Zerotohundred was dealt with in 6.2 seconds (5.5secs for manual box). Towards the end of its cycle, Porsche made a short 20-units special run dubbed the Sonderwunsch which packed 260hp – made possible by remapped ignition and DME chip set with aggressive timing advance characteristics. 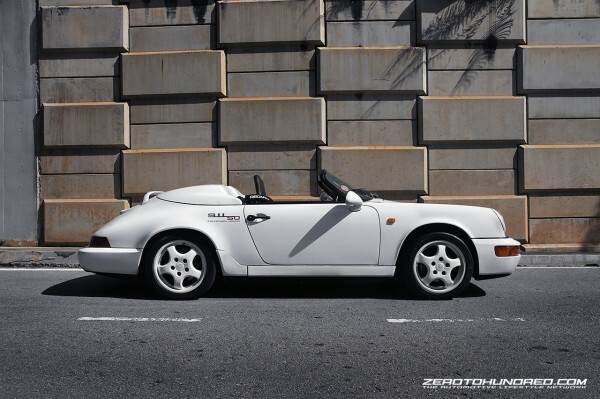 To achieve further weight savings, the Speedster borrowed the alloy doors and bonnet from the 964 RS while replacing the standard steel fenders with hand fabricated fenders made from super strong thin gauge steel. 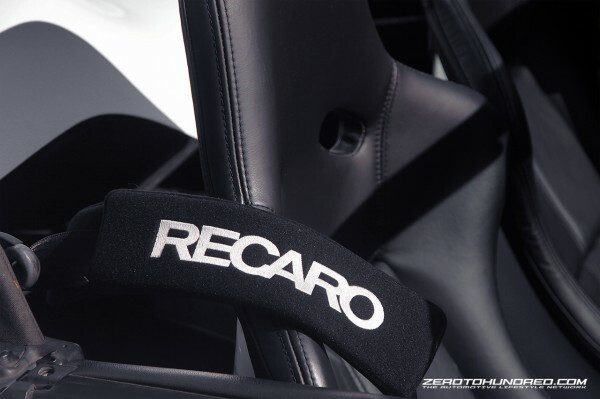 The interior trim was also similar to the RS, but with a subtle difference; where the Speedster was fitted with special Recaro bucket seats which were a lot lighter than the original bolstered seats. Porsche intended to build 3000 examples of the Speedster – but only 936 saw the light of day. This very Speedster has more than just exclusivity, as it also packs rarity. Out of the 936 units built, only 14 were made in right-hand drive. And from a quick research on Google, we found that out of the 14 units built, only 13 RHD units are still in existance – making this one of the rarest, most sought after car in the world. 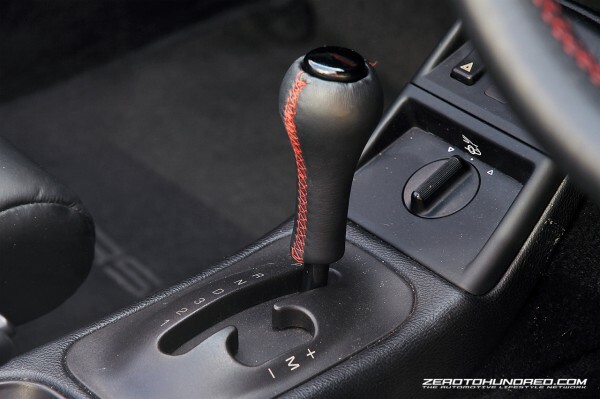 The owner acquired this very car from a close friend – who offered him a reasonable price and since then, many enthusiasts from different parts of the world has knocked on his door – and trying to strike a deal with him. Out of the many, there has yet to be one that has given him an offer that he could not refuse. The man himself is not looking to let go this rare beast of his – but he admits that at some point, when an exuberant offer comes – he just might. With only 8000+ miles on the clock – and kept in mint condition, this particular 964 Speedster is one of the most perfect example of Porsche 911. 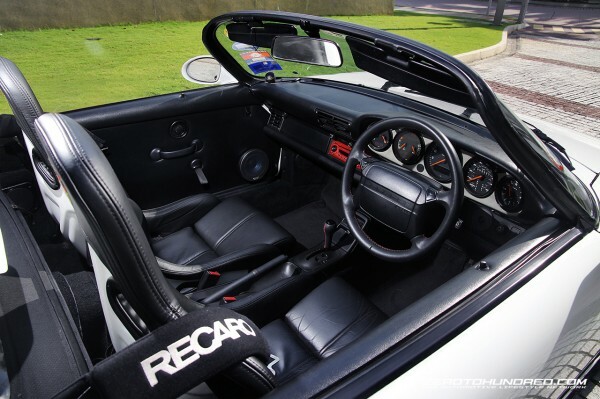 And even if; like myself – who disapproves of the 964, no doubt that the Speedster will leave everyone in awe, turning heads with its open-top, double-breasted humps and exterior beauty. Look no further for one of the most desirable classic Porsches and if you are the market for one – why don’t you make an offer that cannot be refused?